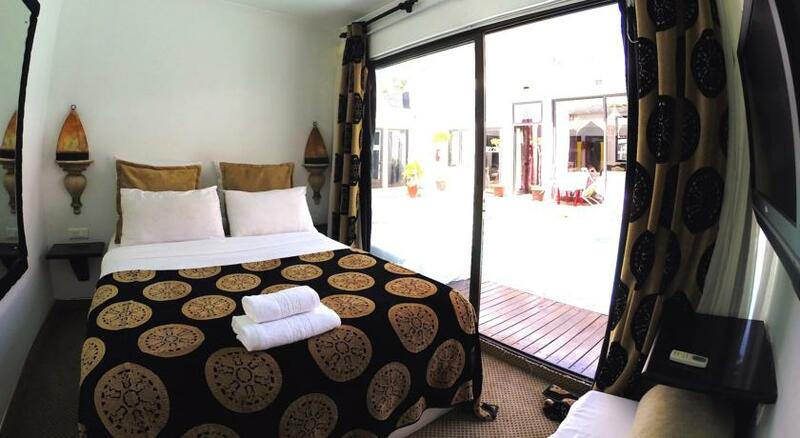 Quaint, comfortable and conveniently situated; the first ever boutique hotel in Maputo! 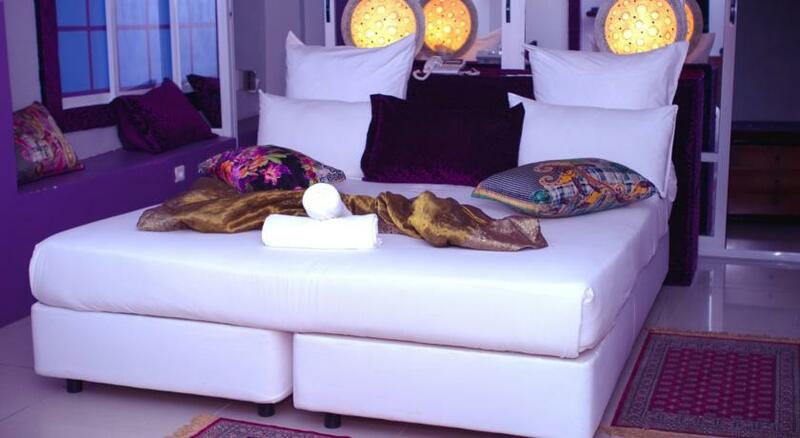 With an innovative style, this Hotel is oriented towards people who enjoy modern but charming environments. The staff are welcoming and eager to cater to your every whim. Showcasing a unique rooftop bar and restaurant, delight your taste buds in Arabian food, or the local beers of Mozambique! 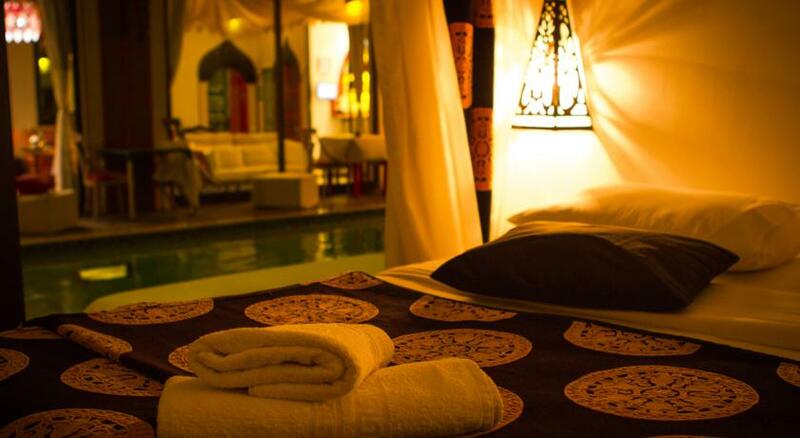 Time to try out the first ever boutique hotels in Maputo when you next decide to holiday in Mozambique. 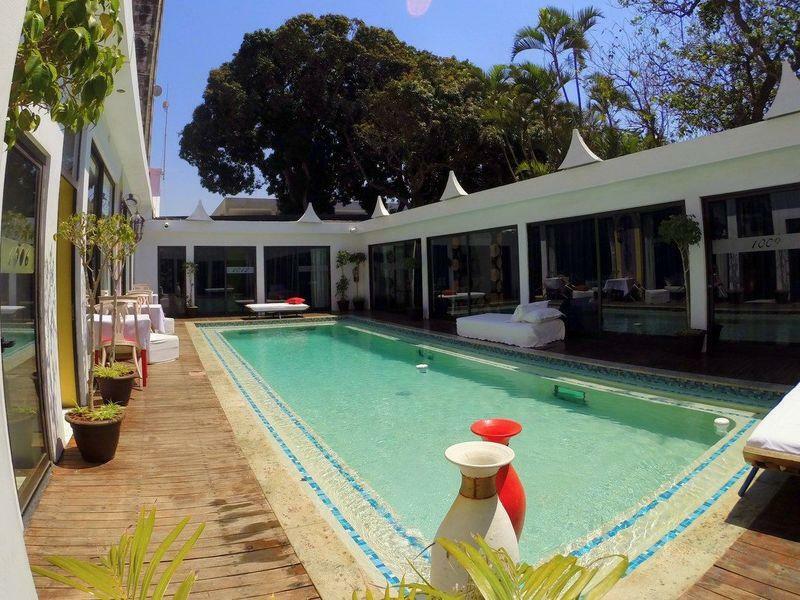 Close to the Maputo business centre and based in the upmarket Polana neighbourhood, Villa Das Arabias offers a fantastic conference venue, rooftop bar and restaurant. 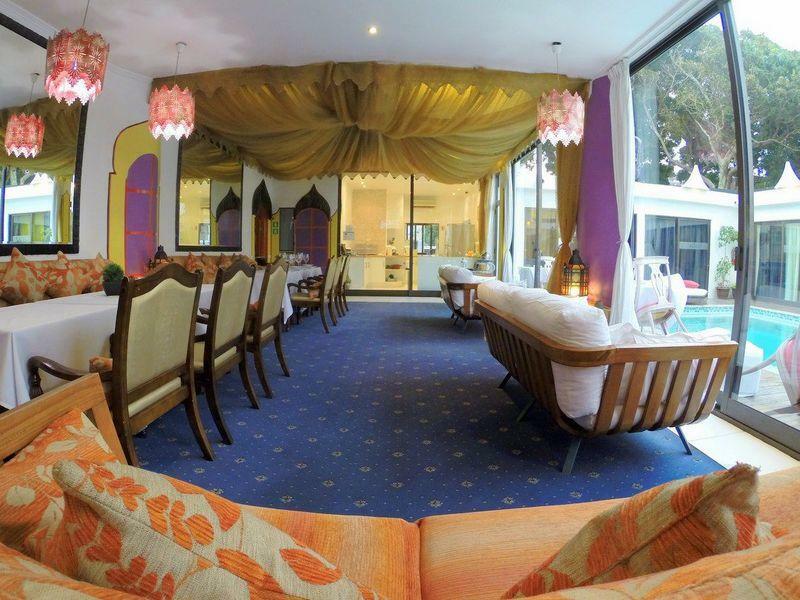 This 4-star central accommodation venue is both modern and charming with an Arab design and aura. 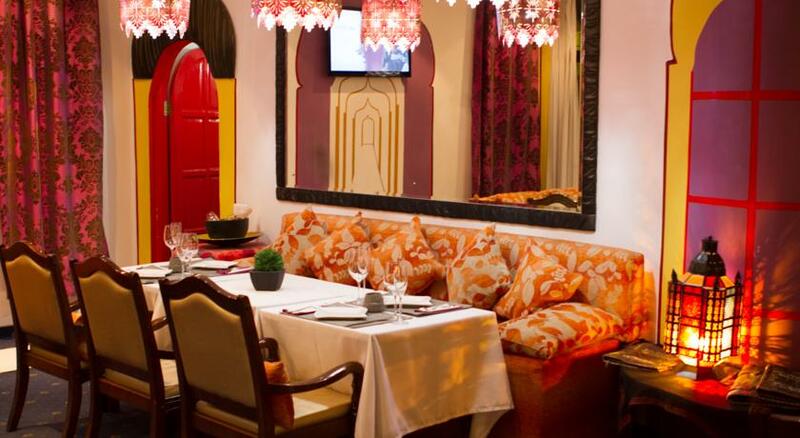 Where else can you find so much courtesy, stylish comfort and world-class service, not to mention the delicious meals? Enjoy light snacks in the Arabic Room and book your airport transfer before you leave. The Superior Room Oasis is a few steps from the Oasis area, surrounded by stunning scenery and views. This room is larger and features a mini bar. It truly offers guests a refuge from the rush of daily life. 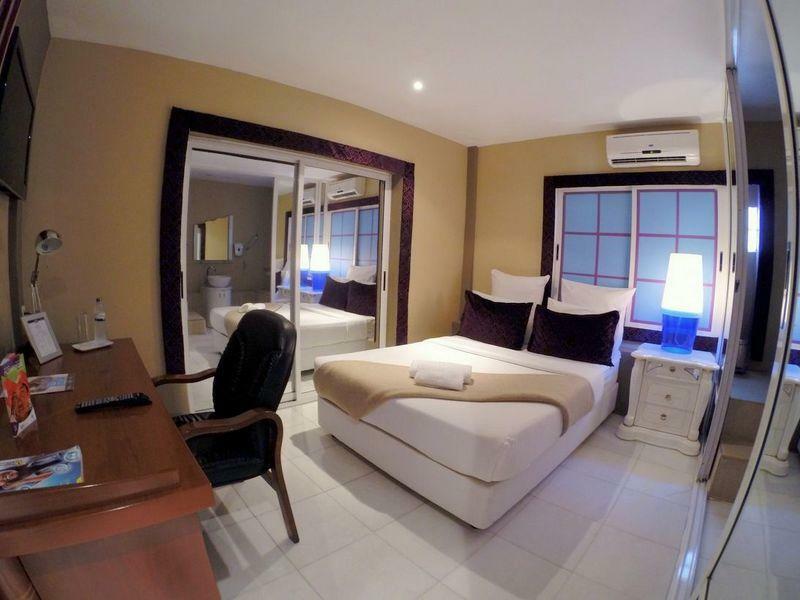 This is a good value Maputo Hotel to chose for business or leisure. 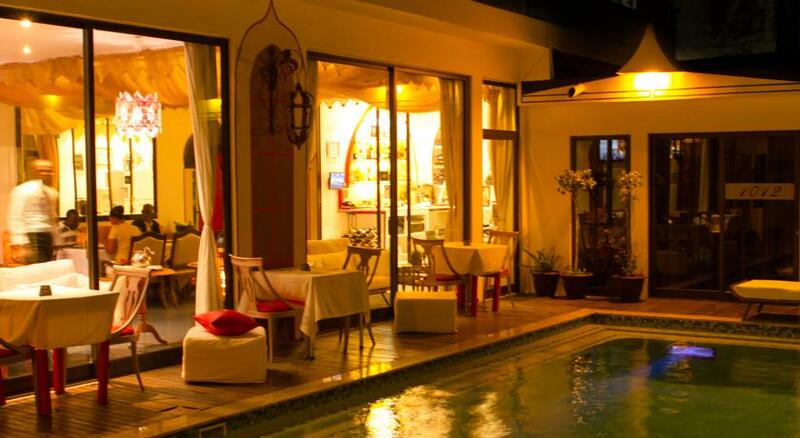 Villa das Arabial Boutique Hotel in located in the upmarket Polana area of Maputo, at 24 de Julho Avenue. 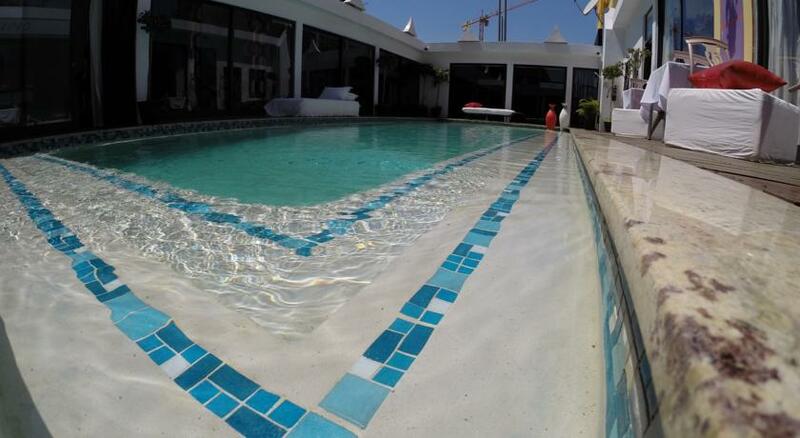 It is only a 20 minute drive from the Maputo International Airport.